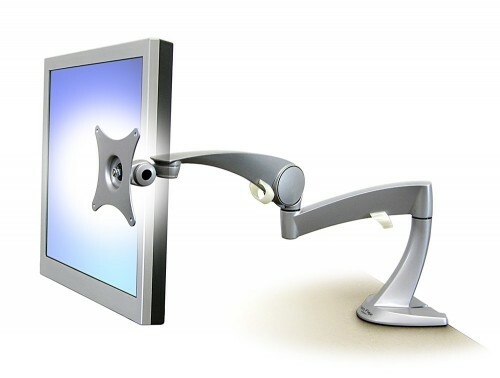 One of the most common items that you can find in any working office is a computer screen but did you know that one of the most common injuries that occur in the workplace is a strained neck caused by sitting at a desk for too long and viewing your computer screen at the incorrect level? 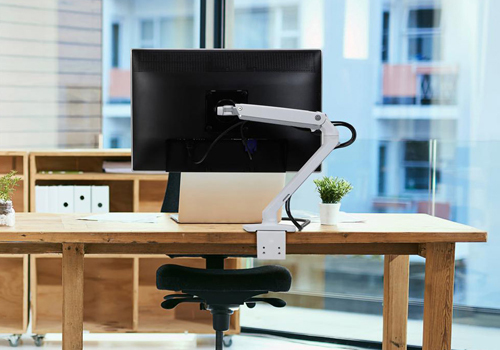 If your employee continually has to look down or up to view the screen, this can place the neck under unnecessary tension, which can cause aching and even injury over time. 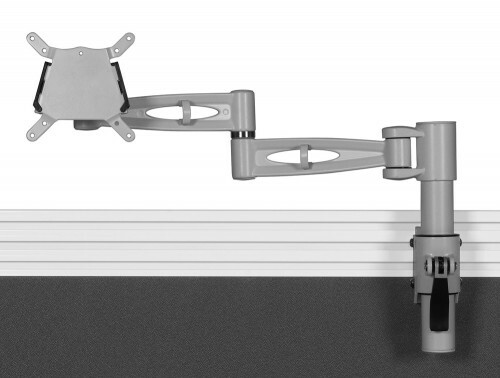 This type of injury can be easily avoided by the use of a computer monitor arm. 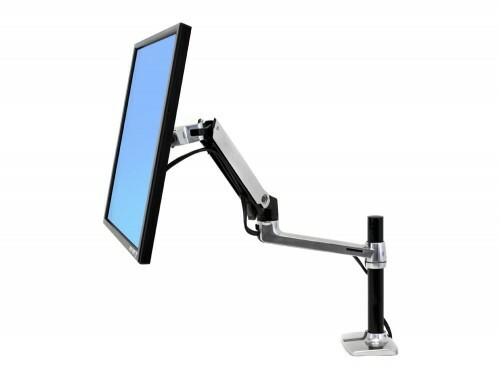 Our range of ergonomic monitor stands are the perfect solution to help prevent neck pains and eye strains. 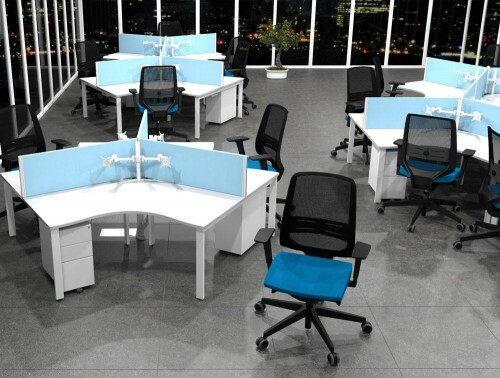 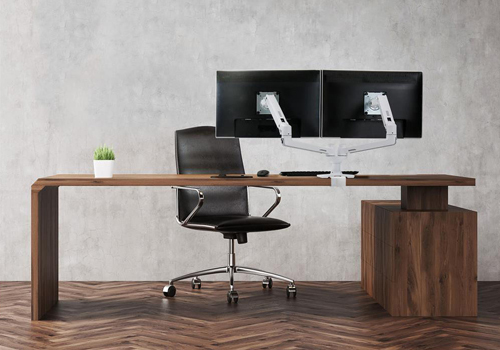 All the screen stands for desk and walls are adjustable, enabling the user to position their screen at the correct height in order to minimise neck and eye strain. 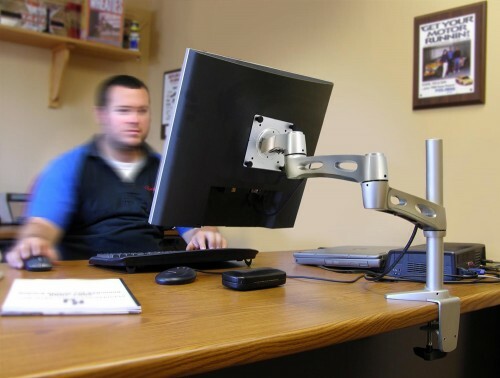 Computer stands, arms and mounts are easy to install onto your office desk and provide a simple, uncluttered way of viewing your PC screen. 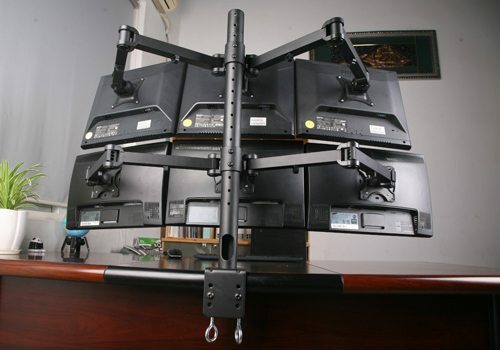 The monitor arms also have great cable management capabilities. 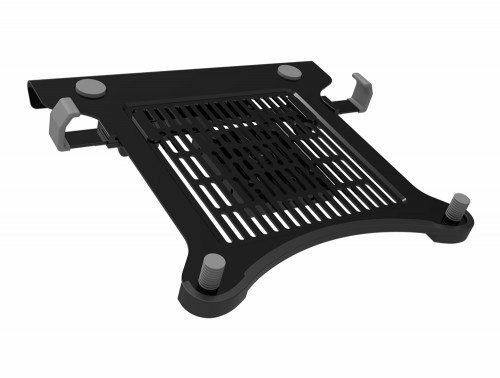 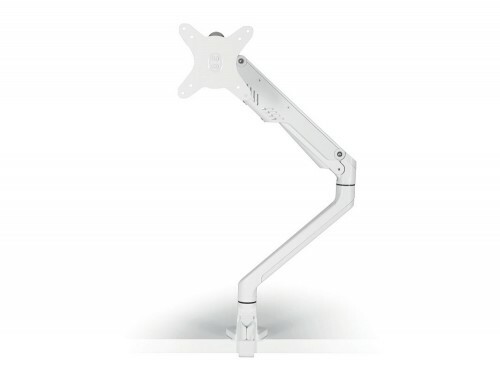 Our computer stands allow you to run your cables neatly and safely down the back, or through the middle of the arm so as to avoid loose cables which can be dangerous. 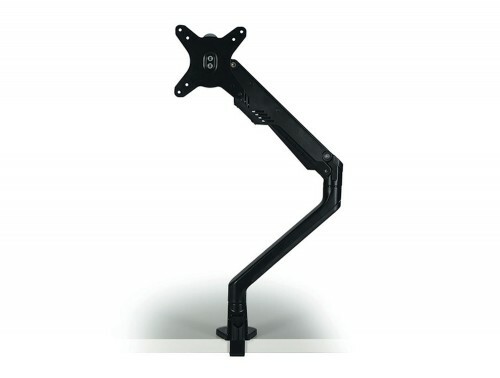 The PC stands are easy to install and to use. 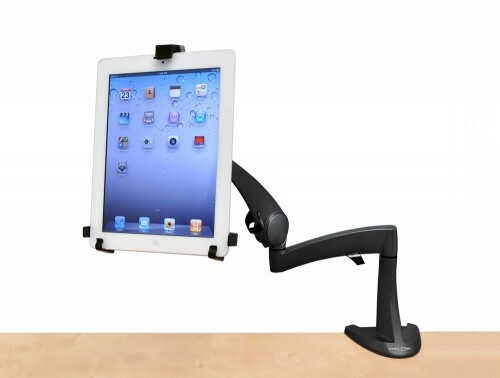 All you need to do is clip them securely to the side or back of your desk. 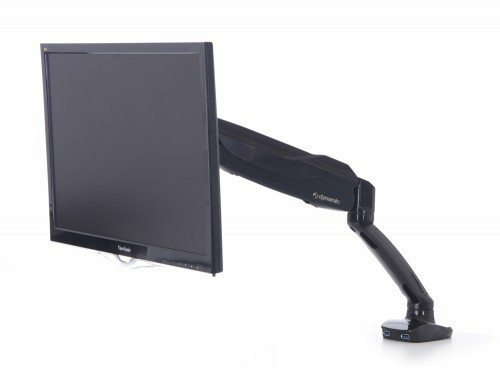 We stock a variety of different styles including single office monitor desk stands, dual monitor arms, triple or quad monitor arms, specialist mounts for tablet devices and monitor arms that are suitable for laptops. 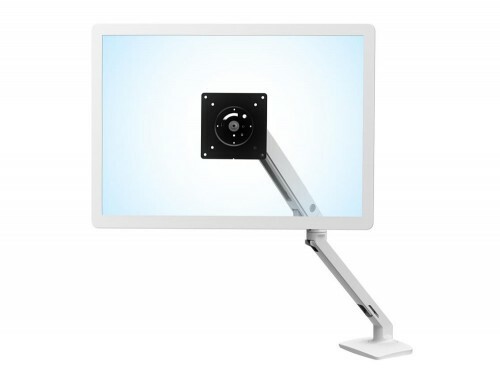 Whatever you are looking for, we can fully ensure you will find the right screen mounts on our catalogue. 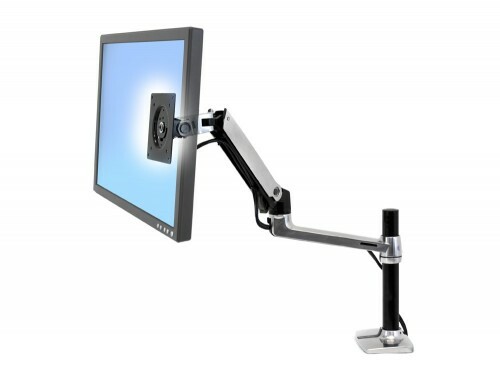 Single office monitor mounts are the perfect choice for people who wish to save some space on their work desks. 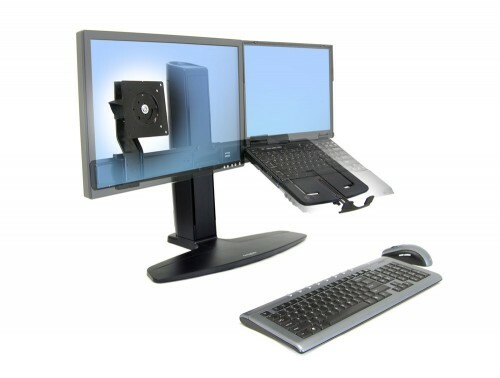 These computers monitor stands not only improve your workstation to be more ergonomic friendly but it also frees up space underneath the screen mounts so you can put other items on your office table. 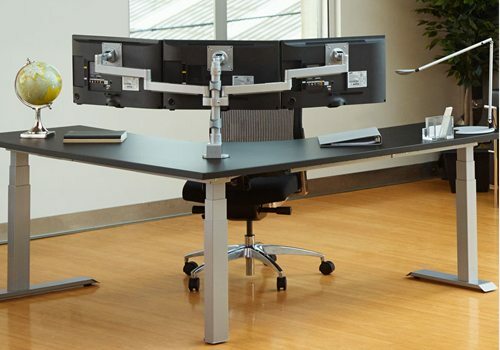 The adjustable PC stand for desks in our collection are very sturdy and are highly capable of supporting even the heaviest of computer screens. 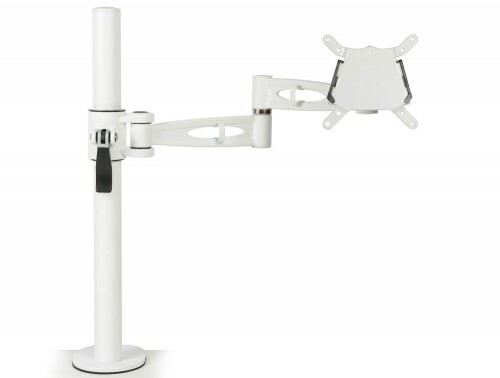 Dual and triple screen mounts give your office a more professional appeal and it also carries a lot of advantages. 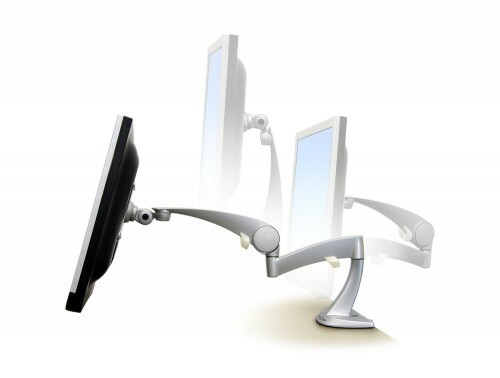 The dual screen monitor stands can increase productivity. 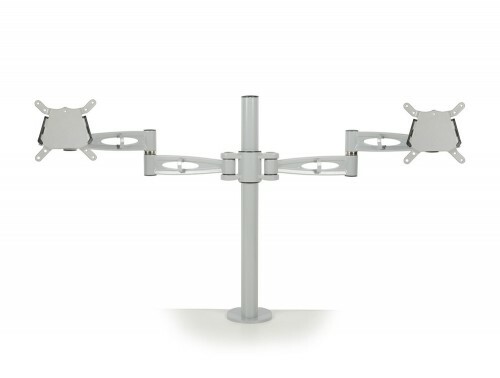 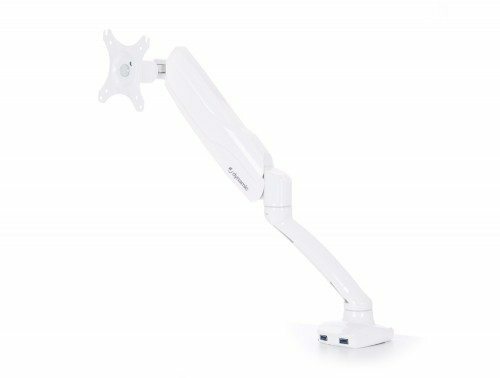 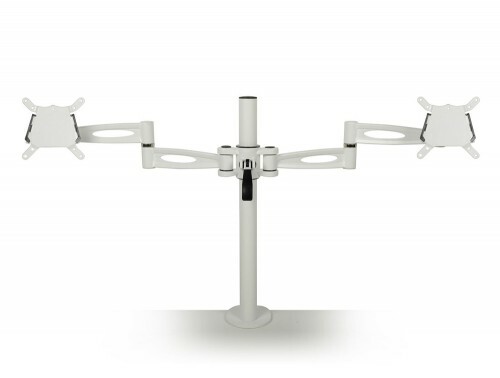 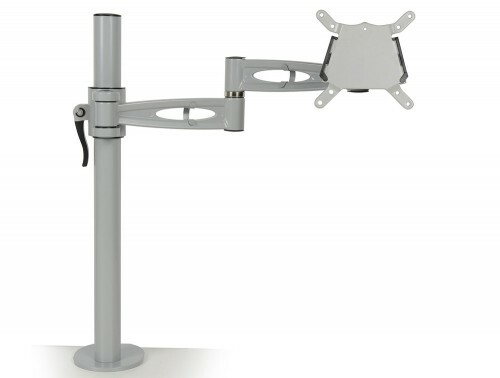 The double monitor arm stands are perfect for professions where you need to scroll through various data, windows or computer applications. 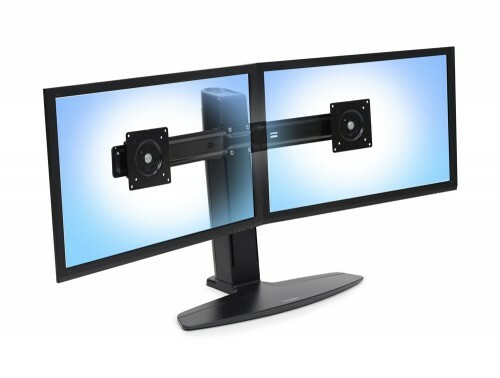 The multi-monitor stands are also suitable for gamers, programmers, developers and basically, anyone who’s profession has to require switching between different programs. 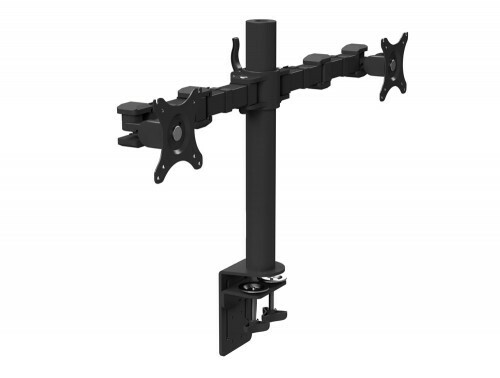 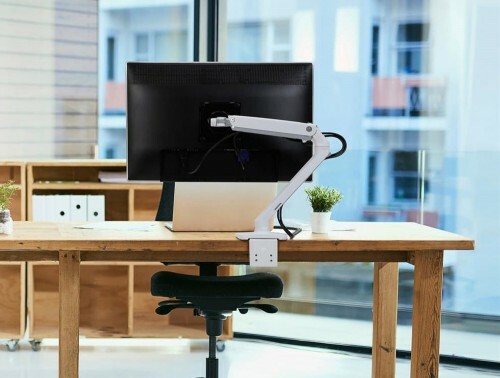 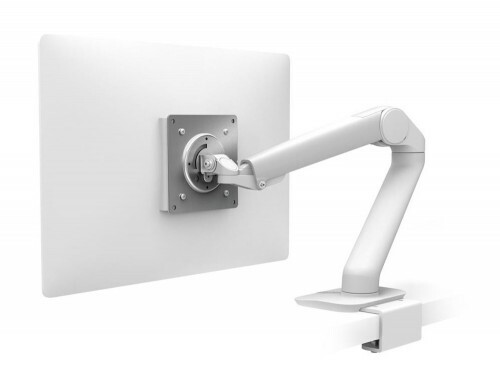 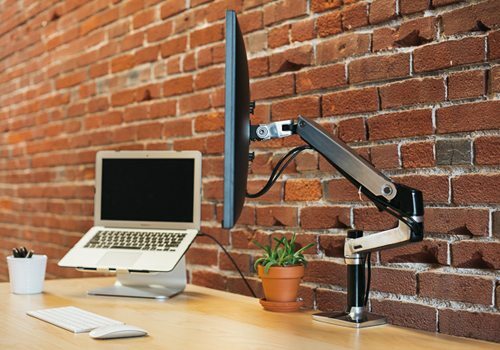 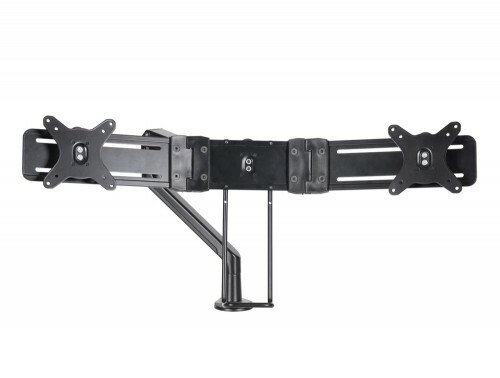 these multi-monitor arms are also great for space saving solutions as it allows you to fit a number of computer screens into a small space with one piece of equipment. 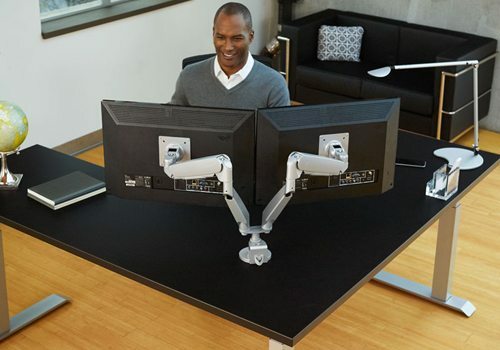 The computer stands are very easy to rotate and can swivel in any direction you wish, a handy feature if you wish to show your work to a fellow co-worker. 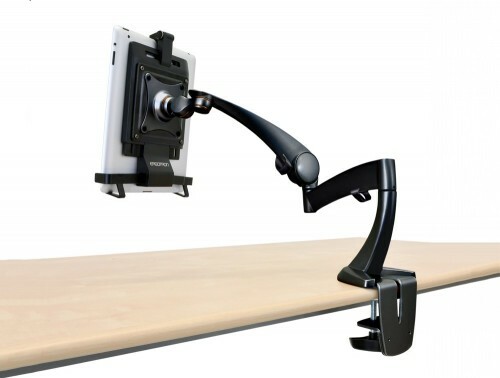 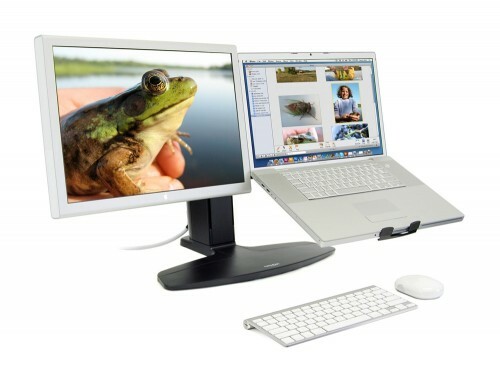 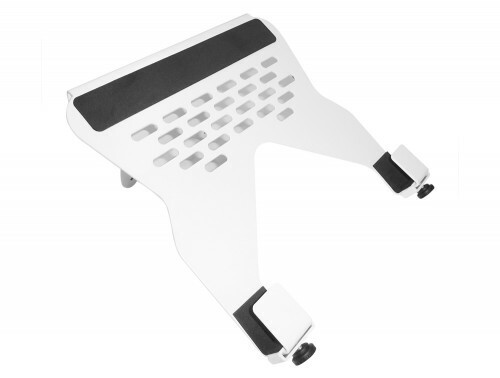 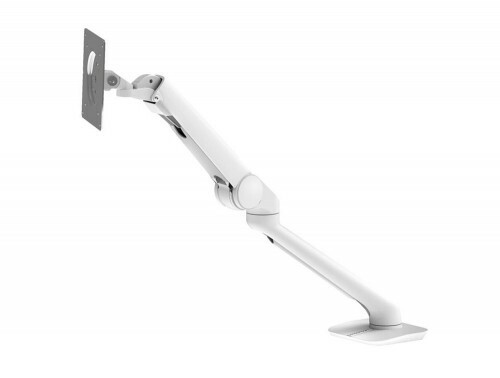 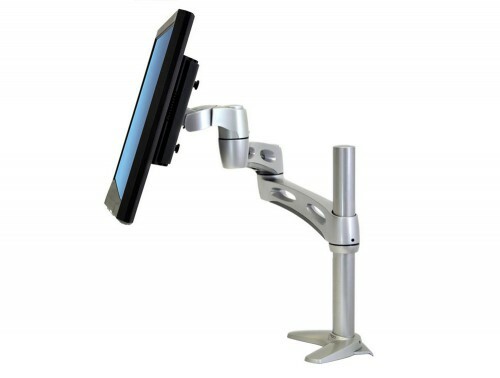 Our online catalogue boasts a wide range of ergonomic monitor mounts. 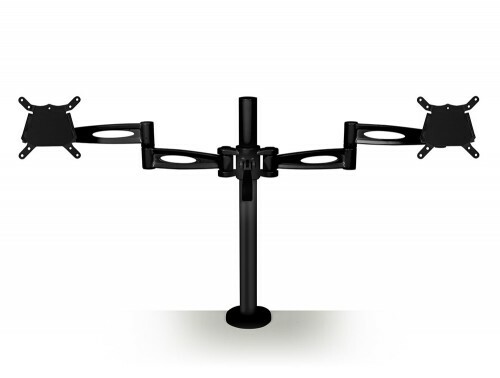 We have cheap PC stands as well as more high-end dual monitor arm stands with additional features to accommodate for everyone’s needs. 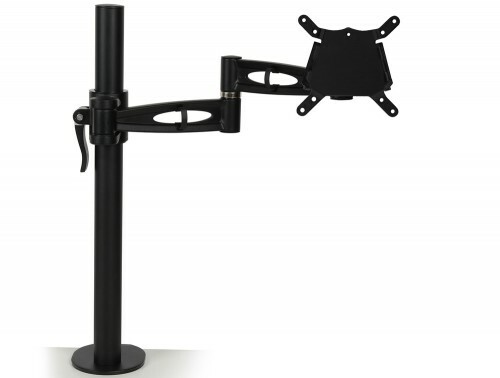 We source our screen stands from some of Europe’s best suppliers to guarantee you are getting the best adjustable computer stand for your money. 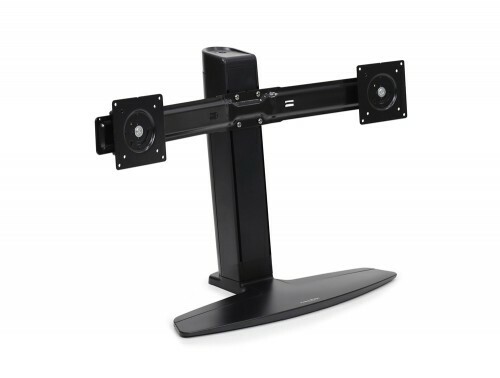 The office monitor stands come with a guaranteed warranty meaning its performance and durability is guaranteed for that period of time. If you’d like to find out more about our range of Monitor Arms or discuss your requirements, simply request a callback.